A true and lasting relationship that promotes harmony and adds value to your life is becoming increasing difficult to find and sustain. Yet, in a world where people are more isolated, dating has become impersonal, digitalised and as shallow as swiping someone away on your smartphone. This powerful and unique seminar will help you connect on a deeper level to what your soul is seeking and how you can better equip yourself to navigate the fickleness of dating in the modern age. 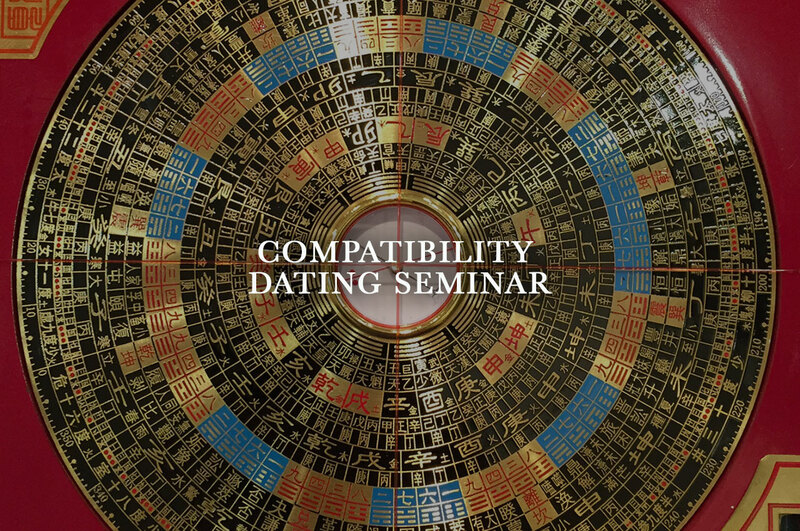 The seminar run by the astrology and relationship expert Simon Lau, will provide you with the opportunity to meet like-minded people, learn the principles of Chinese astrology and how it can affect your relationships, either friends, romantic or business. You will learn about different relationship characteristics and who you are more compatible with, including clarity on what you need and want from your relationships. You will leave the seminar with a deeper understanding of human relationships, compatibility and with powerful tools which will enhance your dating skills and knowledge. Please join me on Friday 16th February 2018 from 7:30pm. to 9:00pm. Please would you kindly provide the date of your birth so that I can offer you, your Chinese Zodiac Animals sign. Please contact: master@simonlaucentre.co.uk for more information or advise.